One of the best things about traveling is exploring the culture of a given place. A rich cultural heritage has been created on the Azerbaijani territory over the span of many millenniums. The tourists will find much to attract them from the welcoming people and rich culture to the wonderful natural heritage and traditional customs. Azerbaijan Ministry of Culture implements various projects to promote the richest culture of Azerbaijan. Special attention is paid to the development of new projects for the creation and development of cultural routes. A cultural route "Journey to the musical capital of the East" has been launched in order to promote country's rich culture, Trend reported. 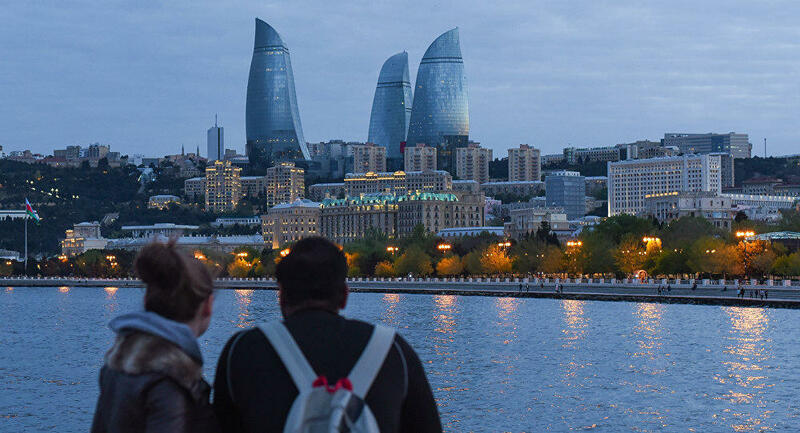 The project makes it possible to experience the remarkable culture of Azerbaijan in the best way possible. The program of the cultural route "Journey to the musical capital of the East" is designed for 4 days, but in the future, travel companies will be able to carry it out in accordance with the wishes of the guests. Its program includes house museums and monuments to prominent musicians of Azerbaijan, theaters and concert halls and much more. The project will contribute to the popularization of Azerbaijan's musical culture, musical figures and the development of the music industry.